At BizHub, we're building a progressive industry centre that welcomes customers, attracts employees and connects you to the world. Featuring paved roads, access to major transportation routes, architectural controls on development and competitive prices. BizHub is simply a better place for business. BizHub Developments is a land development and management company created to focus on the specific tenant requirements and unique opportunities at BizHub Industrial Park. 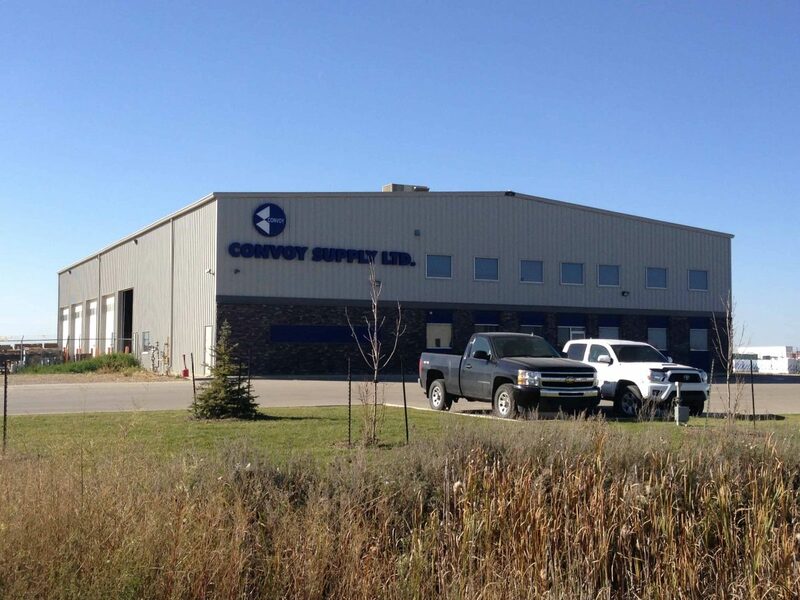 Drawing on the experience and resources of Concorde Properties, one of Western Canada’s leading land developers, BizHub Developments is bringing a new approach to the development of light industrial space.